The 25-Commission, with only five elected members, will not regulate the medical education in the country. 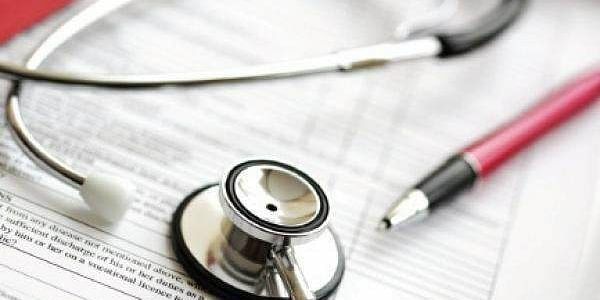 NEW DELHI: Indian Medical Association, the largest body of doctors in India, today demanded the rollback of National Medical Commission Bill that was cleared by the Union Cabinet on Friday to facilitate constitution of a new body to replace the Medical Council of India. It is being formed to do away with “heavy handed regulatory control” over medical institutions and will also bring in a national licentiate examination at the end of MBBS course for doctors. One of the mandates of the Commission is to ease the processes for colleges to manage undergraduate and postgraduate courses. Earlier, the MCI approval was needed for establishing, renewing, recognising and increasing seats in a UG course. Under the new proposal, permissions need only be sought for establishment and recognition of medical colleges. IMA president K K Aggarwal, however said that devoid of federal character, the non-representative and under heavy-government control, the “NMC will be a poor substitute for the MCI”. “The Bill abolishes MCI and along with possibly the section 15 of IMC Act which says that the basic qualification to practise modern medicine is MBBS. It also takes away the voting right of every doctor in India to elect their medical council,” Aggarwal also said in a statement. “Abolishing a democratic institution and replacing it by a body in which majority are nominated by the Government is certainly a retrograde step”. He added that that introducing a medical licentiate exam after qualifying in final MBBS exam is an injustice. “It is highly insensitive to the plight of medical students who even otherwise must undergo a long and tortuous academic career chequered with highly competitive exams,” he also said.